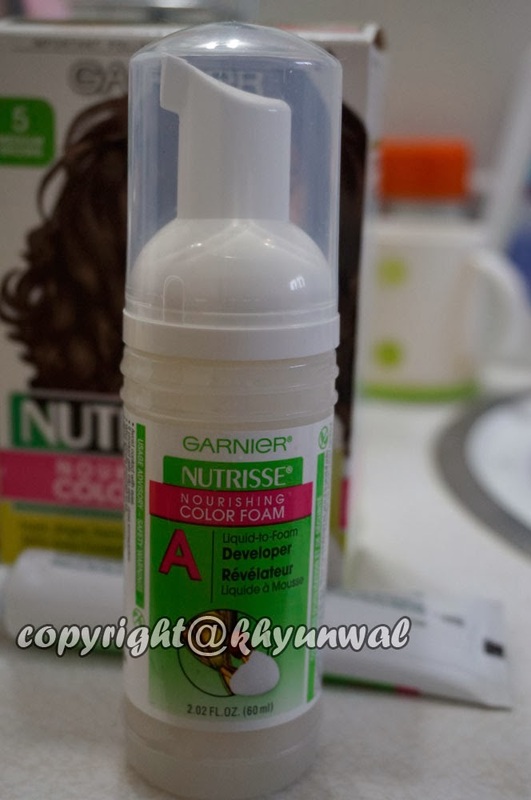 For today's review, I actually have a hair dye product review! 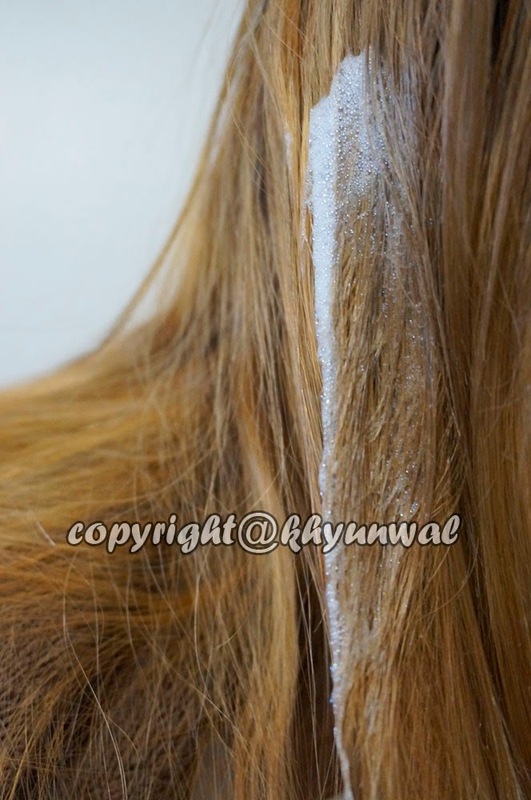 Now I have been asked several times on how to do your own hair dye as well as hair styling. 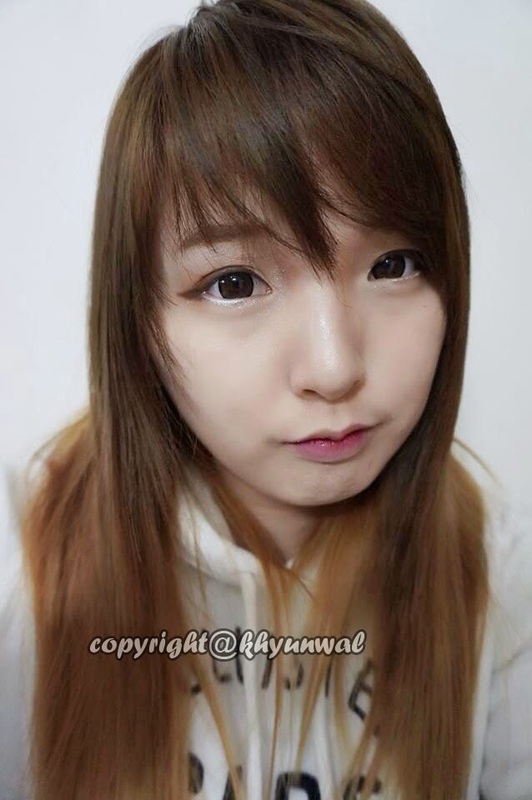 I had my hair to ash blonde for a quite a long time, and I wanted some changes to my hair color. Before I get coloring, let's check out what is in the kit. This is pretty much ordinary kit settings that you guys will find at any drug store bought hair dye product. also in my experience, I found foam type to have more even coloring. So if you are not so much fan of messy hair dye product, this is the product you should check out! I know everyone has their own preference on the hair product, but for my hair type I actually enjoyed using Garnier products, because lots of their products use three different types of fruit oils - Avocado, Olive and Shea. It is also good for deep conditioning, strengthening hair, and adding shine. 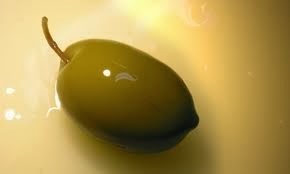 Olive oil has been known for their great effect on promoting skin health and been part of a regular hair care regimen. 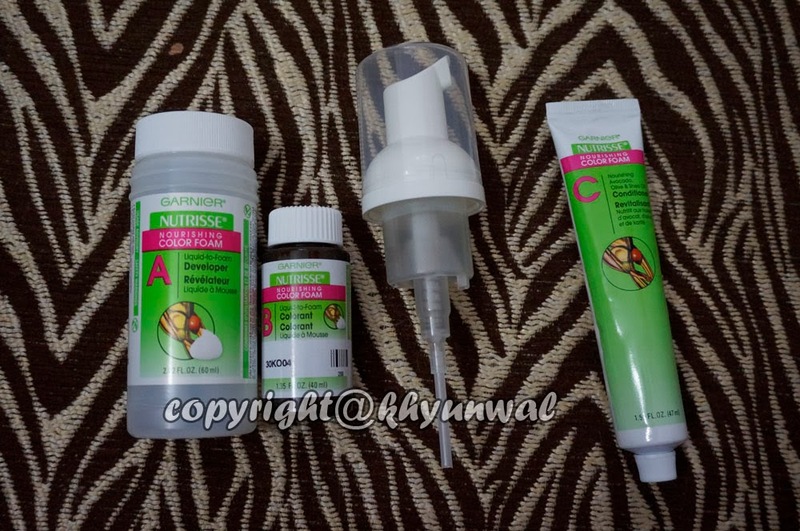 I have seen many heat protect treatment made with Olive oil, which is very effective with keeping your hair soft and healthy from using hair dryer and hair irons. 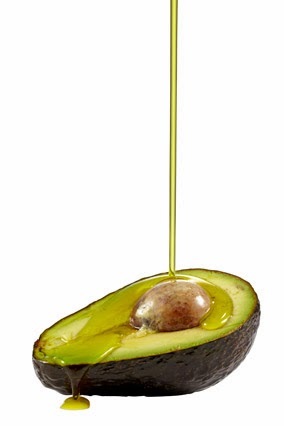 Olive oil has the fatty acids which will coat the shaft of your hair, helping to keep it healthy and protected. I used lots of hair dye and iron on my hair, so this is usually MUST NEEDED ingredients for any hair treatment product that I chose to use. Olive oil is good for dandruff treatments, frizzy hair tamers hair shiner, as well as softens your hair. Now last important ingredient, non-the-less Shea Butter Oil! I know lots of beauty products for women most likely to contain Shea Butter into it, because it is known ingredients which helps with moisturizing your skin! 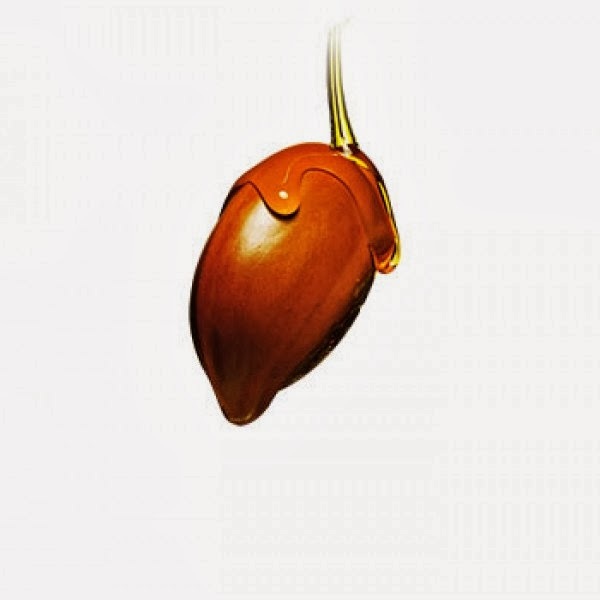 Shea butter is a solid fatty oil that is obtained from the nuts of Karite Trees (a.k.a. Mangifolia) which grows around savanna region of west and central Asia. Shea butter contains nutrients such as oleic acid, stearic acid, linoleic acid and others which gets absorbed to your skin almost instantly and melts at body temperature. Many people knows Shea butter is good for skin, but may not know that it is also good for your hair! There is numerous advantage for hair from Shea butter but to pick out the most significant ones are, soothes dry and irritates scalp, moisturizer for hair, hair protection and hair softener. Now that I am done explaining, lets get to coloring! 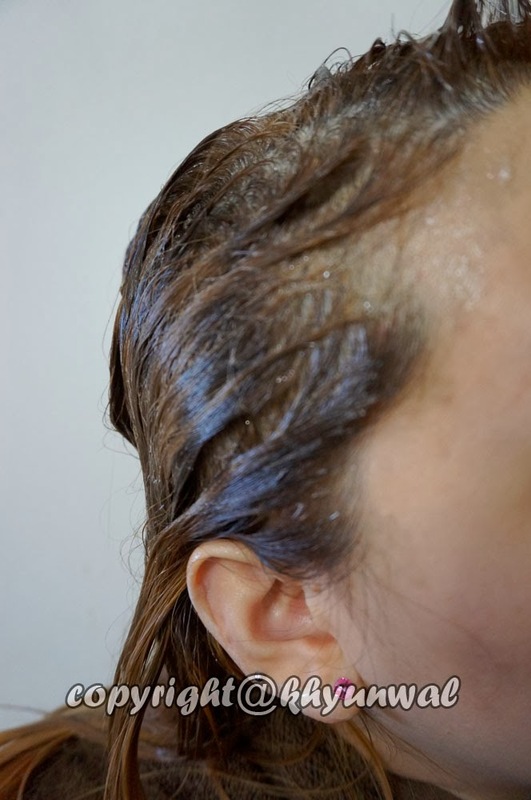 Now usually when you are coloring your hair, ** it is recommended that you don't wash your hair before the coloring, because you will strip all the natural oil from your hair by washing it. And if there isn't enough natural oil on your hair, your hair is not going to be able to absorb colors. If you want to wash your hair, you should do it the night before you decided to dye your hair. And be sure not to use any other product on your hair! 2. After you pour in colorant, close it with pumps, and BE SURE NOT TO SHAKE IT! You don't want to shake this product, because developer and colorant will mix in together in the pump. The color of the foam will be white at first, but once it hits the oxygen, it will get darker and darker. I usually buy big 1lb tub of it, since I need quite some bleach to cover all of my hair. I always use this bleach to get the color I want. When you use this product be sure to purchase the Volume 30 Developer! If you don't get the right developer, it is possible for you to fry your hair. So be sure to check them! 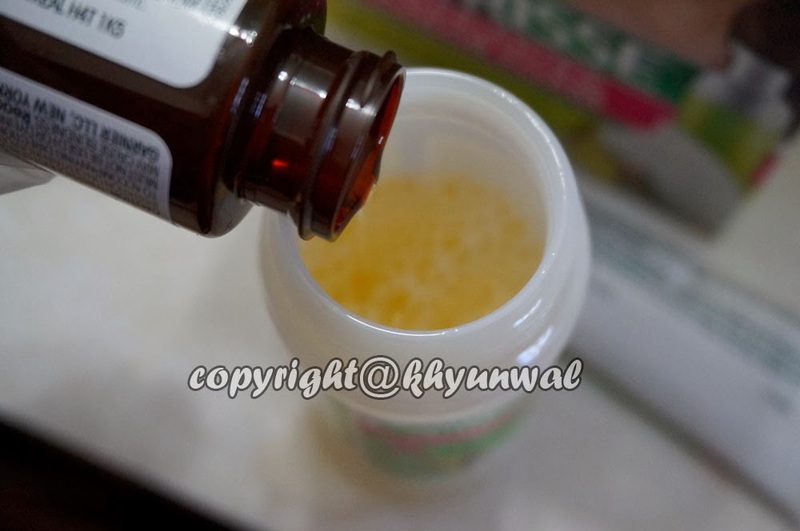 And mix them well together and use a brush to carefully apply it on the hair. Because your roots will change its color instantly, and you do not want to have super light roots, while having darker hair. I really liked the results of it. And it didn't disappointed me!! Color came out amazing, just the color I wanted! 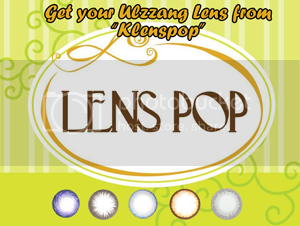 They have variety of colors for this product, so you can chose the color you desire! Wait for about a week and then dye to color you want to get. If you guys have any questions about how to color your hair or styling, please leave a comment! 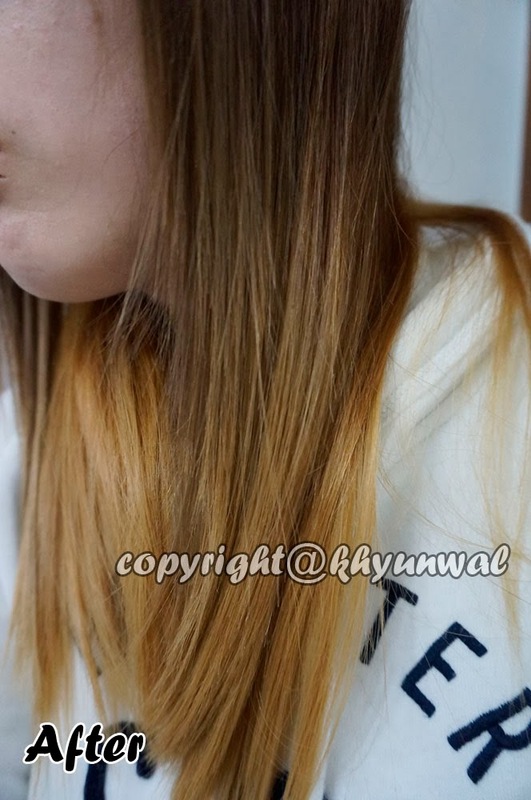 does the garnier coloring foam hair dye work better then the revlon hair dye? 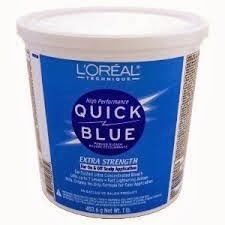 oh and where did you buy the loreal quick blue bleach from too?